There are a lot of small business owners out there who think they don’t need a “brand” to market their business. They have a logo, don’t they? Isn’t that good enough? A professional typeface gives your brand that extra bit of polish. And by professional typeface, we don’t mean your favorite font from your word processing app. Do your homework and check out resources liked MyFonts, Linotype, Adobe and others to find a quality typeface. You should take cues from your logo, your industry and your company’s personality to find the right font for your brand — you want them to work in harmony, after all. Remember, you’ll need a leading font for your headings and a secondary one for subheads and body copy. The colors you choose for your brand are so important. They help with brand recall, distinguish you from your competitors, and evoke an emotional response from your customers. Again, chose colors that fit into the overall image you’re trying to convey. Knowing a bit about color psychology can help you there. Most businesses use one to three main colors to create their brand identity. You can create additional complementary/secondary colors for use as accents to help keep things fresh, but when it comes to your logo and marketing materials, stick to the primary colors. Having a seamless, consistent visual style is essential for a strong brand identity. Once you have your logo, your fonts and your colors picked out, start thinking about how you support all of these things visually. 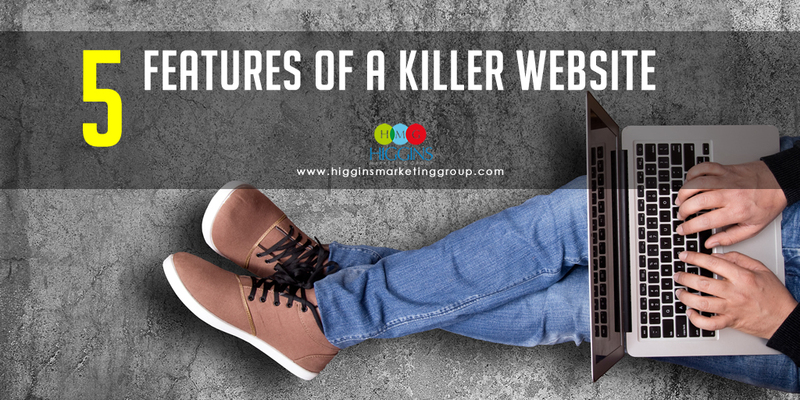 You want the images you incorporate into your website, blog and social media to have a similar look and feel to them. The lighting of your photographs, the colors featured, whether the subject is looking into the camera or facing away, these are all features that can help establish your brand. If you don’t think photos fit your style, you can always use vector art and illustrations. Just make sure that whatever style you choose, you stick to it. Your brand isn’t just about the way you look, it’s about the way you act. It’s the way you communicate your message, your personality, if you will. Are you a business that has a serious tone? Does humor play a role in who you are and how you work? Is your style more conversational, or business-like? This is the last piece of the brand puzzle that ties everything together. Take the time to really establish what your voice sounds like to ensure it’s authentic and reinforces the image you’ve built around your business. 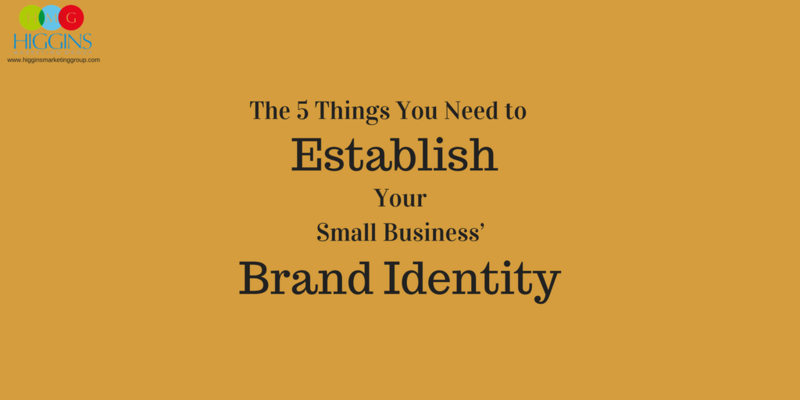 Building your brand identity is the first step in marketing your small business. 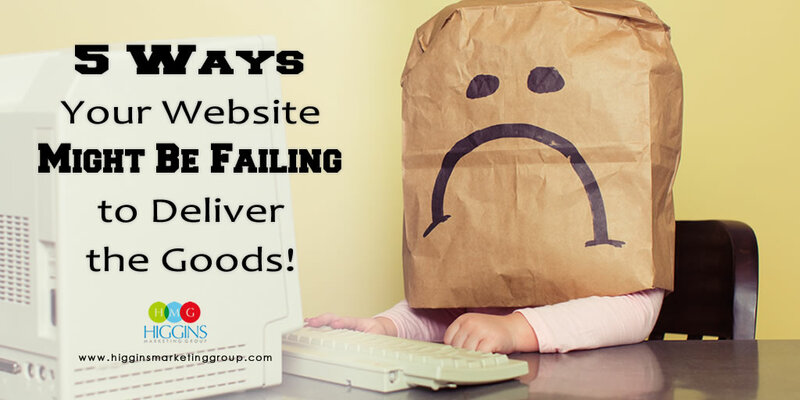 What comes after is the website, the ads, etc. 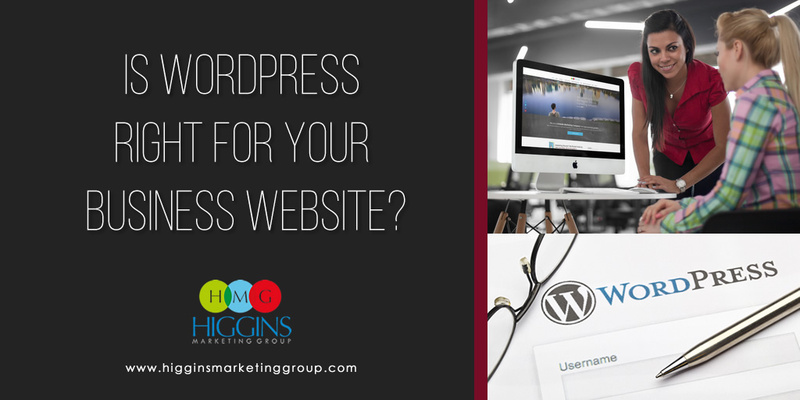 The team at Higgins Marketing Group can help you create a marketing strategy that not only supports your brand identity, but enhances it. We can get started today if you’d like. All you have to do is give us a call!